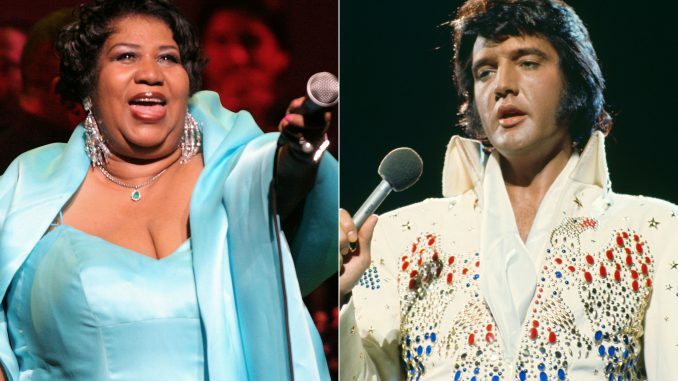 In this “best of”: We remember the Aretha Franklin with an unauthorized biography, Graceland tried to charge Elvis fans to attend a vigil, the Evel Knievel museum & a 94-year-old’s pool party. Graceland must’ve fallen on hard times because they suddenly decided to cash in on the King’s memorial by charging admission to Elvis’ grave & hawking memorial merch. We try to call somebody close to the story but he’s to upset about the matter to talk so we have to get the story from his wife who turns out to be a big Elvis fan. RESPECT: The Life of Aretha Franklin was released in 2015 and it’s loaded with great stories about the Queen of Soul. Jeff Pastrami recently jumped the fountain at Caesars’ which failed to impress Drew in the least because Evel did it first. We give the Evel Knievel museum in Topeka a call to talk about the man who was able to do jumps ‘right’ by doing nearly everything wrong. Judge Davison is a 94 year old retired judge that recently lost his wife. In an attempt to make friends with his neighbors & keep from being lonely he built a pool & throws neighborhood pool parties 24/7.